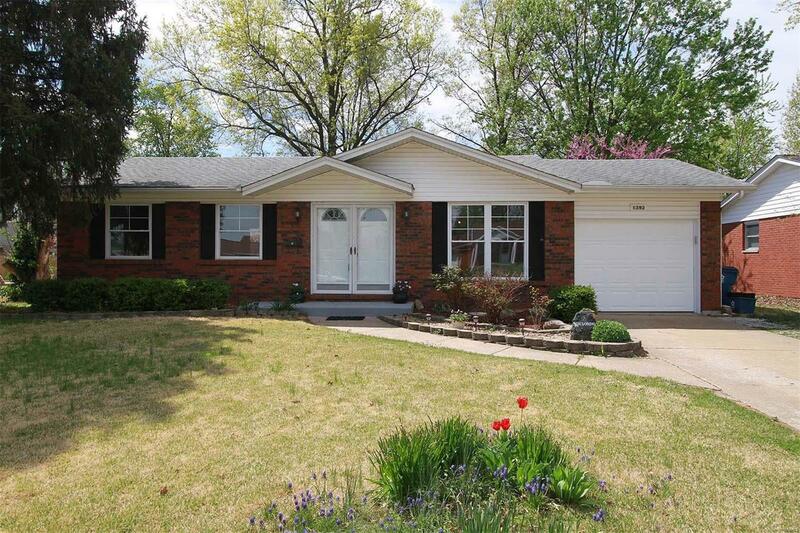 Lovely brick combo home that is clean and ready for your family to enjoy. Newly painted, new flooring, six panel doors, new bathroom, appliances stay. Fenced backyard with 24x12ft deck and large storag shed. Attached garage can accomodate 2 cars end to end. Basement is partially finished with family room. Seller to provide HMS home warranty.